Exciting route on offer for 2018 Otago Rally in New Zealand. The competitive route for the 2018 Otago Rally is taking shape, with a challenging 280 kilometre course set to challenge crews. 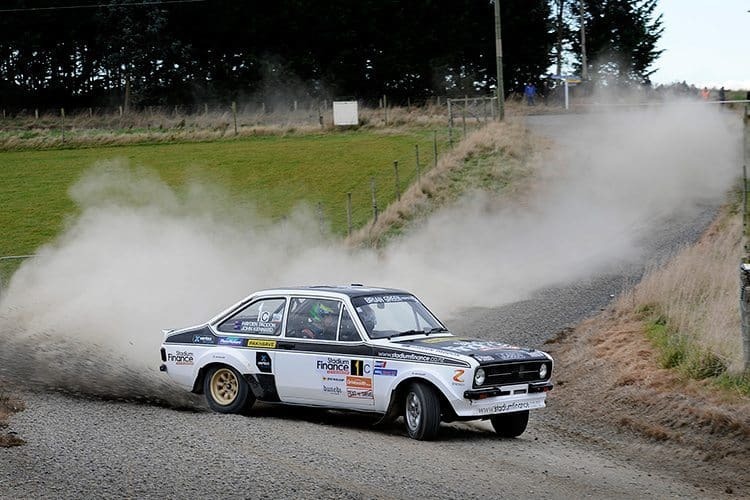 The Dunedin based rally will again be the opening round of the New Zealand Rally Championship, and will include the world famous International Otago Classic Rally, which has been won for the past two years by Estonian Markko Martin. After a publicity start in central Dunedin on Friday night, April 13, the rally will run on Saturday and Sunday (April 14 and 15) over 17 special stages. The 2018 rally route will be largely on smooth, public roads, due to an ongoing agreement with the Wenita forestry company that sees the rally only use their roads every second year. As a result, only 10% of the route will be held in the forest. On Day 1 the rally will head south and include famous stages such as Whare Flat, Waipori Gorge, McIntosh Road and, of course, Kuri Bush. Many past stages will also be used in different configurations, with the service park based at the pretty Lake Waihola. “The longest stage of Day 1 will be a 42km test on fast public roads – finishing in the upper Waipori Forest,” Rally Manager, Norman Oakley, said. “Then on Sunday the rally will head north to stages around Palmerston and Middlemarch, including a brand new 14km public road stage. Following the champagne finish at the historic Dunedin Railway Station, the ever-popular prizegiving ceremony will take place at the Dunedin Town Hall. Intention to enter forms, key dates and times for the 2018 Otago Rally will be available via the official event website in the coming weeks. The Otago Rally is grateful for Major Events funding from the Dunedin City Council. For more info on the event, visit the Otago Rally website.